Last term, our graduating MA Applied Imagination in the Creative Industries students presented their final projects at the annual Applied Imagination Festival. The festival took on the theme of a ‘creative laboratory’ encapsulating the rigorous testing and iterative process the students apply to their work. 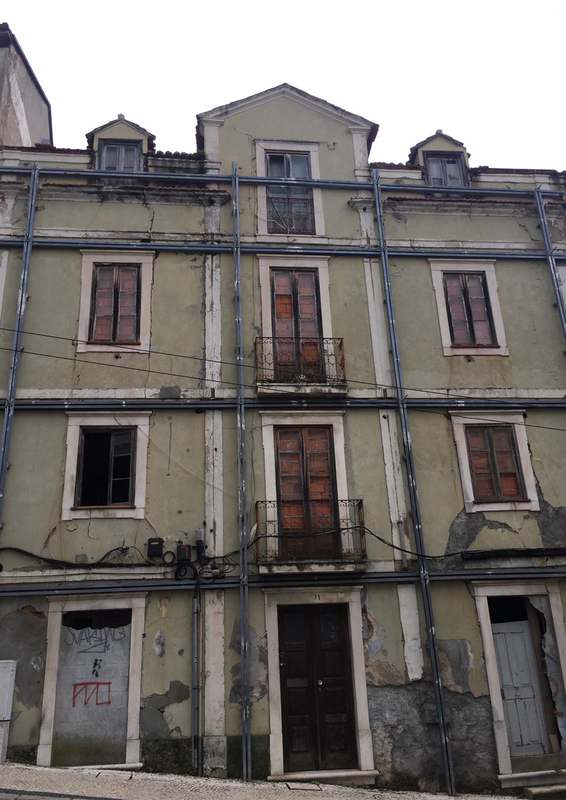 For her final project, Maria Gardino investigated the question: How can artistic interpretations create a connection between architecture and trauma? This project explored the association between architecture and trauma. Through artistic interventions, I aimed to create tangible connections between defects in a building and consciousness of trauma in order to transform a person’s mindset. I involved artists throughout the project but mostly worked with “anonymous artists”, people who have experienced trauma. I invited these “anonymous artists” to respond directly to cracks in architectural facades. My project is divided into three topics: architecture, art and psychology. To explain them further, I am sharing parts of my active research and the artistic interpretations made by the anonymous artists who took part. This project was based around art therapy and Eye Movement Desensitisation and Reprocessing Therapy (EMDR) which both highlight the use of art as a tool for the transformation of a trauma in something positive. The main focus was on Art therapy because artistic expression is a powerful way to safely contain and create separation from experience of trauma. It is a tool that individuals can use to give voice to their emotions, thoughts, and memories. In fact, integrating art into therapy addresses a person’s whole experience when words fail. These pictures demonstrate the scale of the project, from whole buildings to small cracks. 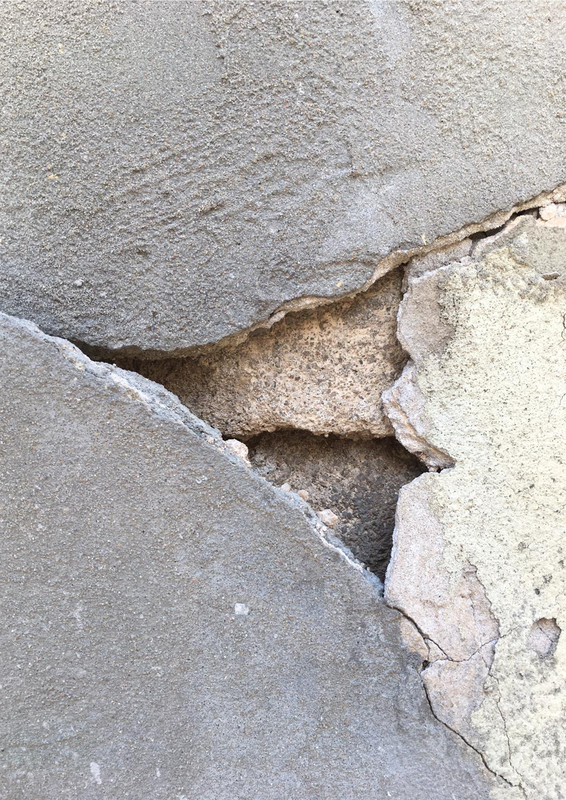 The idea was that it would allow the public to start noticing and caring about the environment where they live and for the artists, who took part in the transformation of these cracks, to leave a part of themselves and of their stories in the building and city where they live. One of the aims of this project was to transform the built environment of a neighbourhood and eventually cover the whole area a city. Throughout the project I focused on urban public spaces. 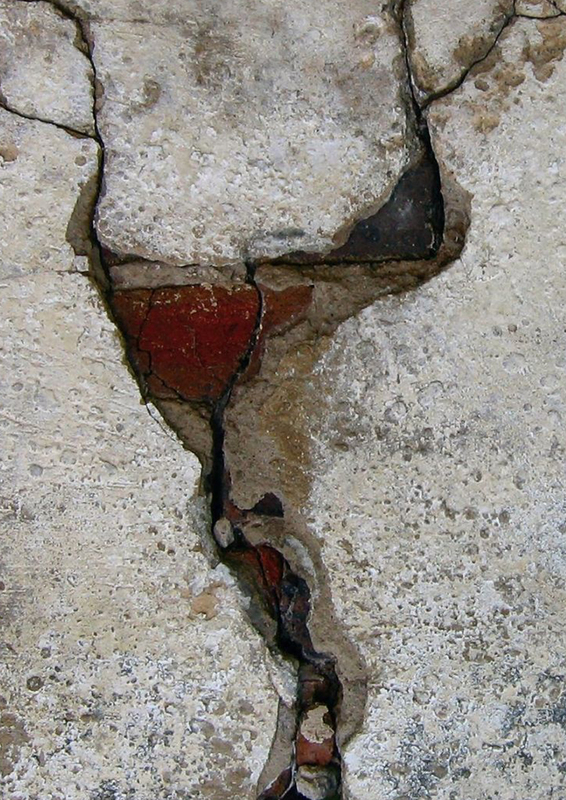 The majority of the cracks are in Coimbra, Portugal, while others are based in Milan and London. I received a range of responses but most commonly, the people and the artists who participated or were interested in the project, still check their environments to discover new cracks. Initially, they were curious and happy to participate in the interventions and it’s changed the way they see the environment in which they live. To draw the connection between architecture and trauma I studied the artistic interpretations of different people. Through these pictures it is possible to see the different approaches and stories behind them. 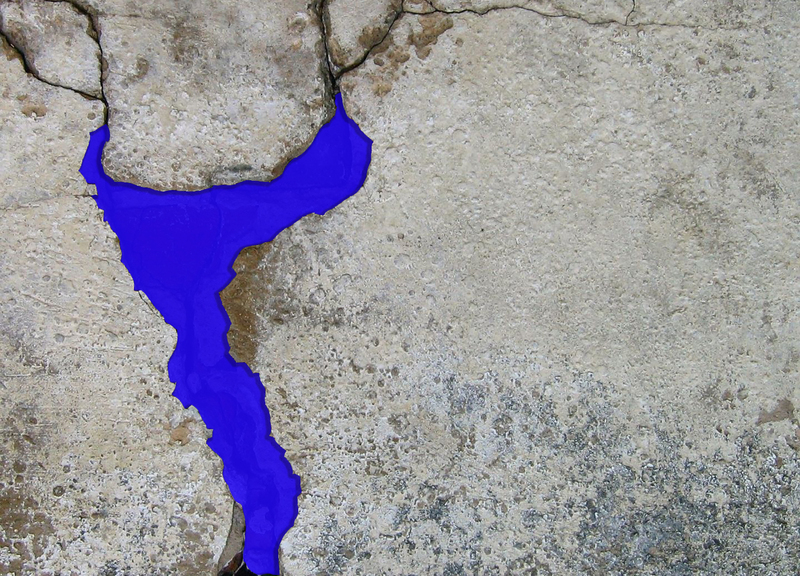 Indeed, each crack was transformed in relation to the story of trauma experienced by each anonymous artist, personal and unique to them.